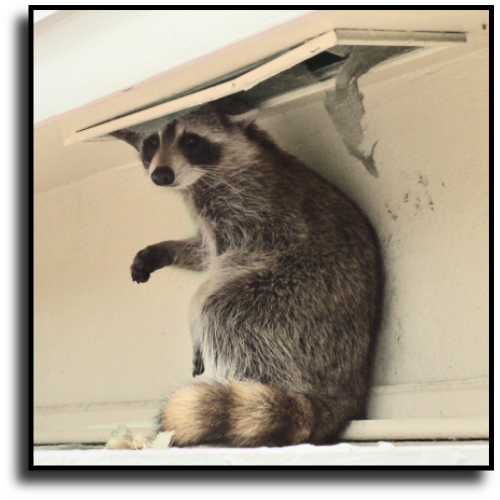 Need help getting rid of animals in the attic in Sarasota, FL? inspections of the attic and roof to locate and seal entry points. 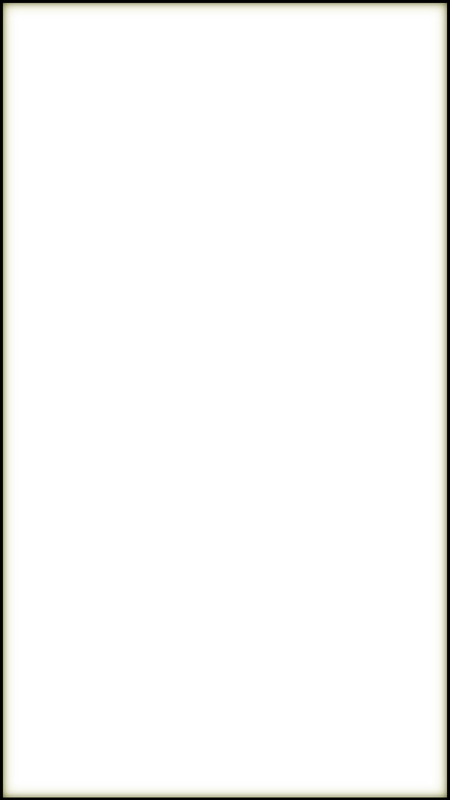 exclusions to help prevent future problems from occurring. 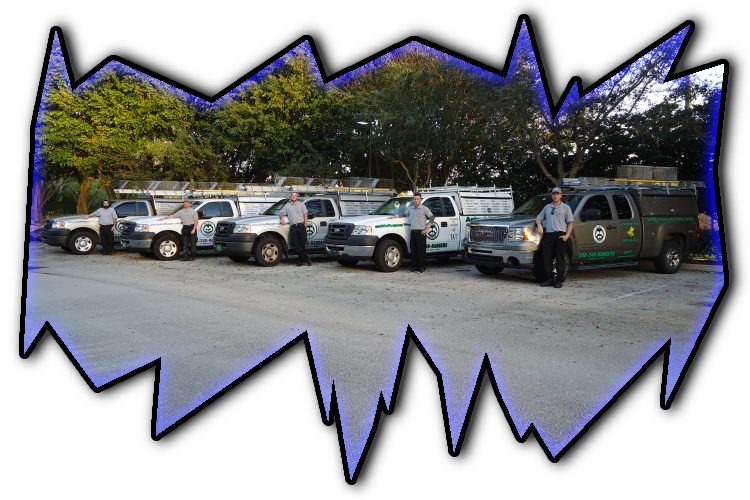 of nuisance wildlife and pest control services in Sarasota, FL.